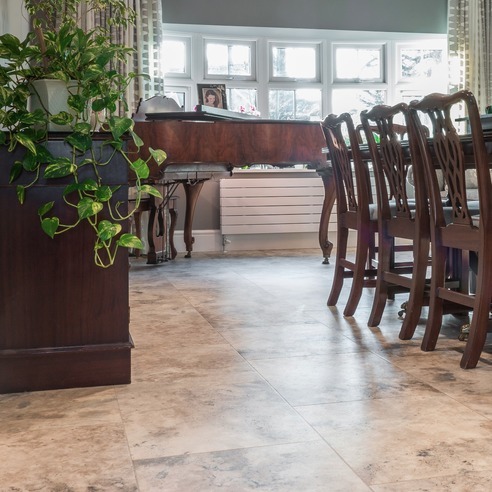 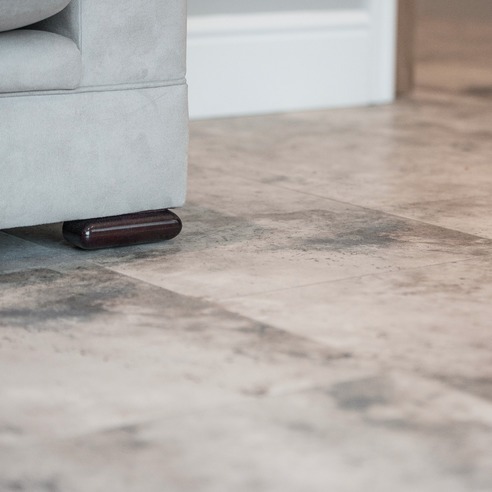 Luxury Vinyl Flooring – The Floor Store are proud to stock, supply and fit Karndean Design Flooring. 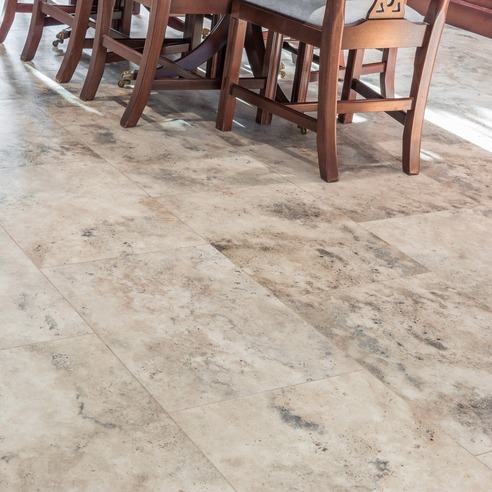 We stock a wide range of Karndean Design Flooring including Knight Tile, Da Vinci, and Van Gogh. 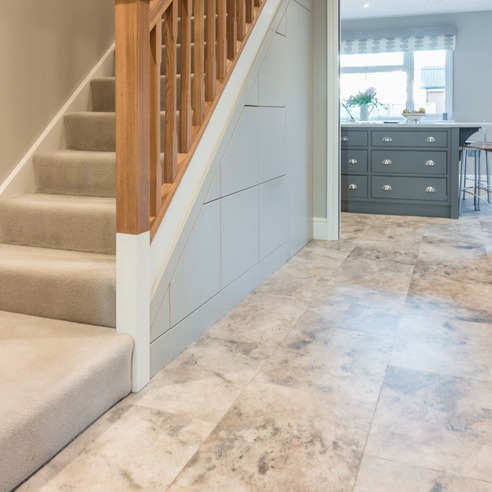 Our professional team can provide large samples to view instore, out to your home on survey or full plank or tile size delivered direct to you.